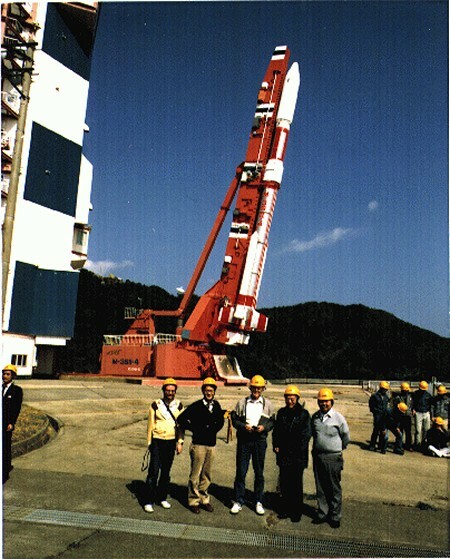 The Japanese satellite EXOS-D was launched in March, 1989 and is still in operation. 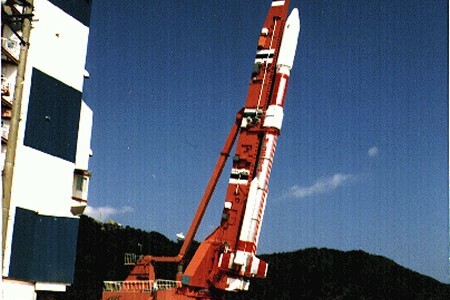 Following Japanese tradition, once the satellite was up and operational, EXOS-D was renamed AKEBONO. 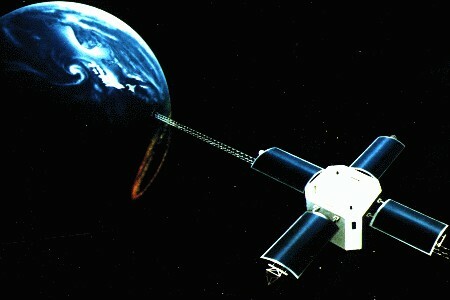 The satellite is carrying the Canadian Suprathermal Mass Spectrometer (SMS) instrument. Developed as a collaboration between the the Herzberg Institute of Astrophysics and the Communications Research Laboratory in Japan. 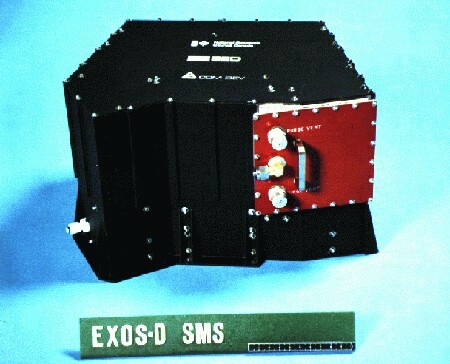 SMS was designed and built by SED Systems Inc. of Saskatoon, Saskatchewan with some elements constructed by COM DEV of Cambridge, Ontario. Funding for the construction and operation of SMS was provided by the National Research Council of Canada - Space Division. Later, Space Division became the Canadian Space Agency which continues to fund instrument operations. Support for scientific work is generated by the Natural Science and Engineering Research Council of Canada. Although this project was an undertaking of the Herzberg Institute of Astrophysics at the National Research Council in Ottawa, data analysis moved to the University of Calgary in 1995 with the restructuring of NRC. Akebono Operation was terminated April 23, 2015 due to degradation of the solar array. 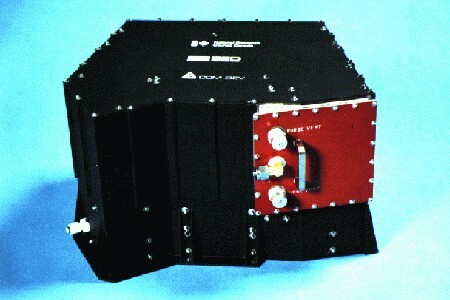 SMS is a modified, Bennett-type ion mass spectrometer. It makes mass composition and energy/velocity measurements of thermal and suprathermal ions in the 0.1-4000 eV/q energy-per-charge range and 0.8-60 AMU/q mass-per-charge range from the auroral and polar ionosphere.